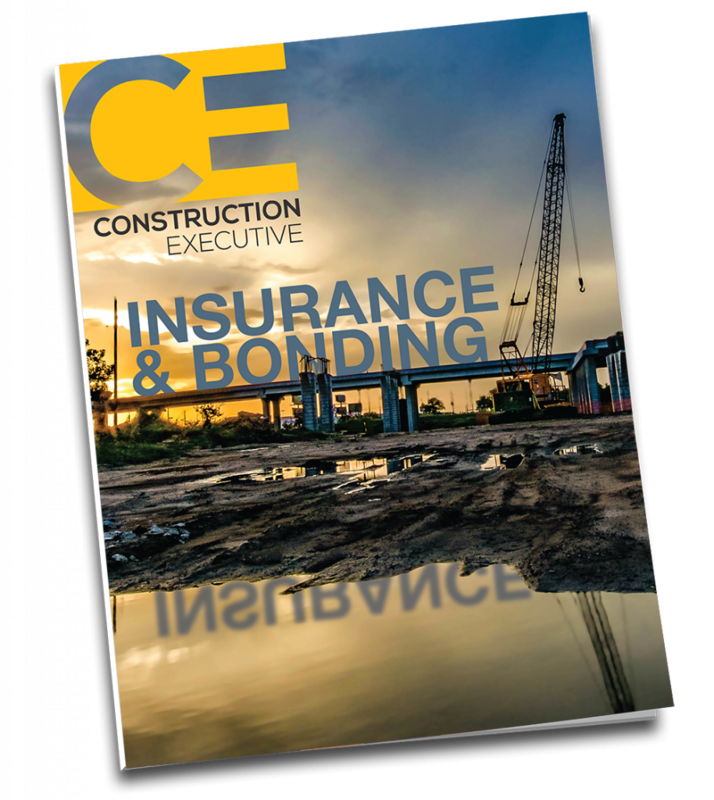 Reach 150,000+ construction business owners and top managers in CE’s annual Insurance & Bonding special issue. 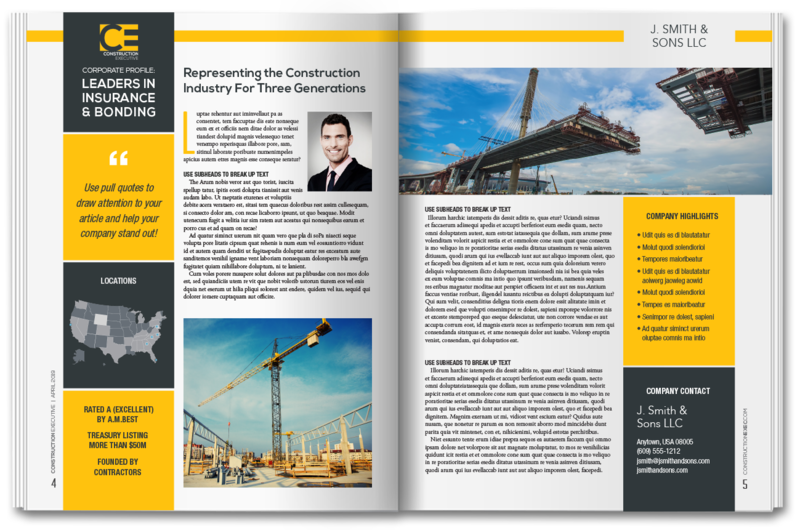 This April, Construction Executive will publish our 14th annual special issue on Construction Insurance & Bonding featuring a series of articles to educate construction owners, executives and financial managers about the latest trends and best practices in construction insurance and surety bonding. This is the perfect advertising environment for underwriters, insurance agencies, bond producers, and marketers who provide risk-related services and products. 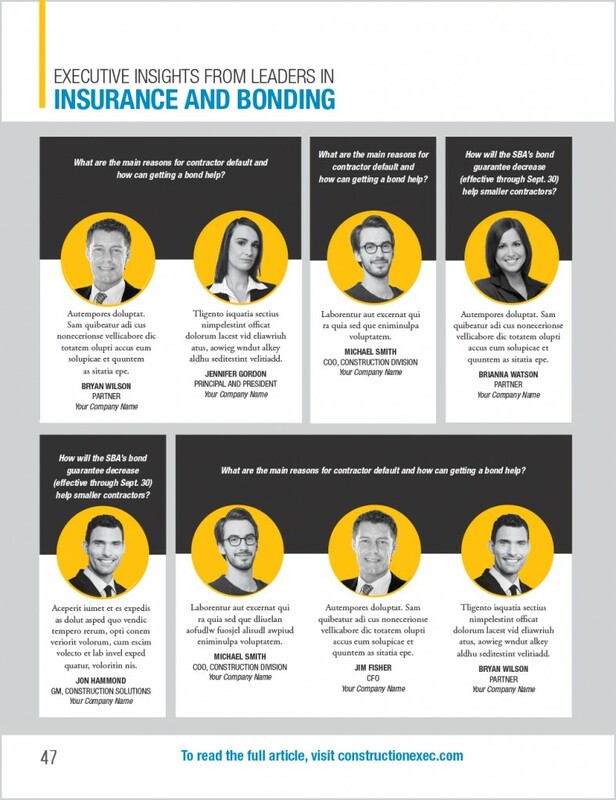 Advertisers are featured in Executive Insights from Leaders in Insurance and Bonding. 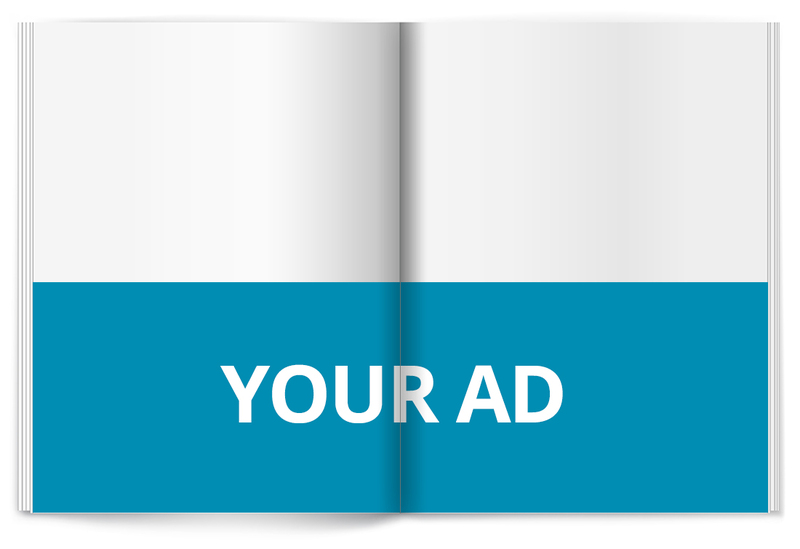 Marketers that support this annual industry initiative with a half-page or full page advertisement are rewarded with an Executive Interview benefit. 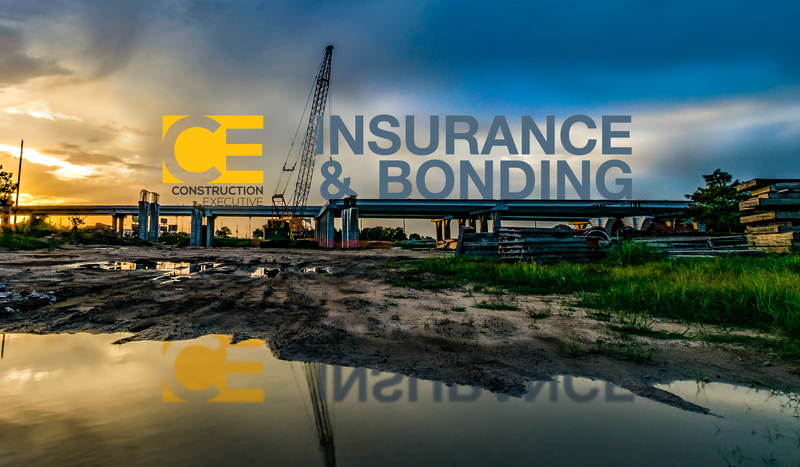 Inform our audience with your valuable insights into the most pressing concerns and trends in construction insurance and surety bonding. With more than a dozen questions regarding current insurance and surety topics, participation is easy. 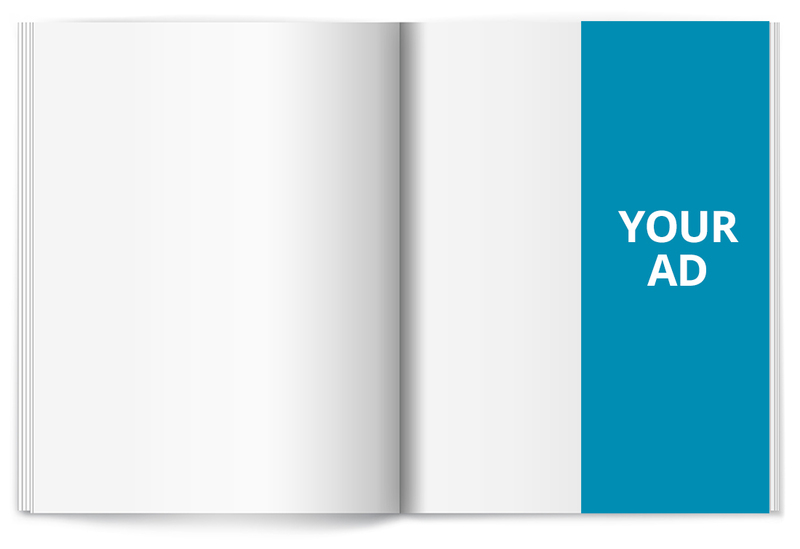 Simply choose one—or write your own question—and respond in 175 words or less. Reserve today and ensure your spot as a thought-leader on CE’s insurance and surety bonding executive roundtable. Make an IMPACT and position your company among the “Leaders in Insurance and Surety Bonding” with a Corporate Profile. 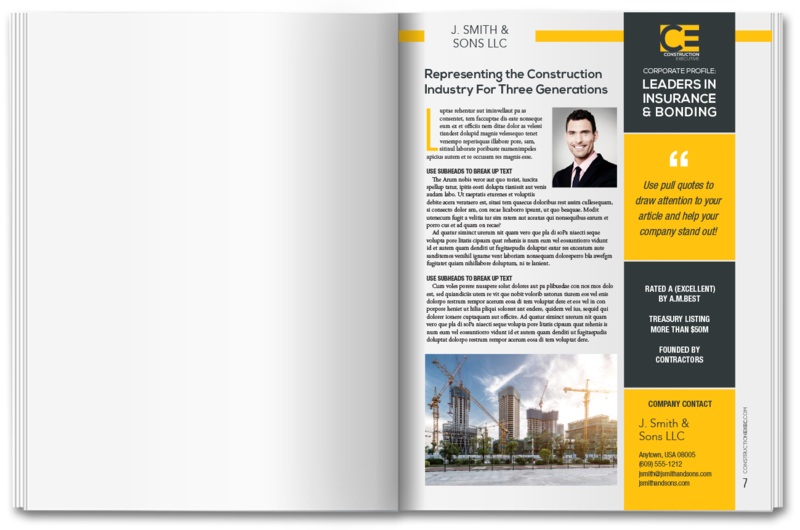 Corporate Profiles are published as full page or spread articles with a contemporary eye-catching design. Use our simple online submission form to submit your headline, article, company highlights, logo, images and contact information and we will take care of the rest. 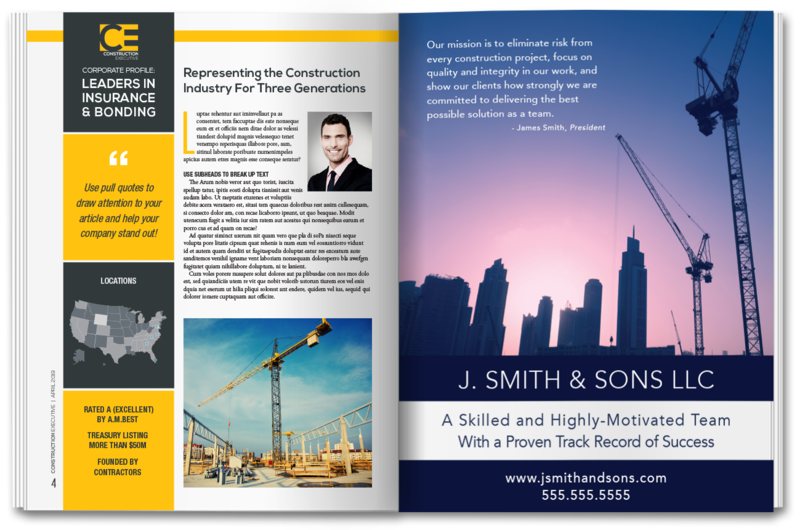 Our team of professional editors and designers will produce a layout that showcases your firm’s experience, capabilities and expertise to an audience of over 150,000 decision-makers. All proofs and revisions are included. We don’t go to press until you are 100% satisfied. 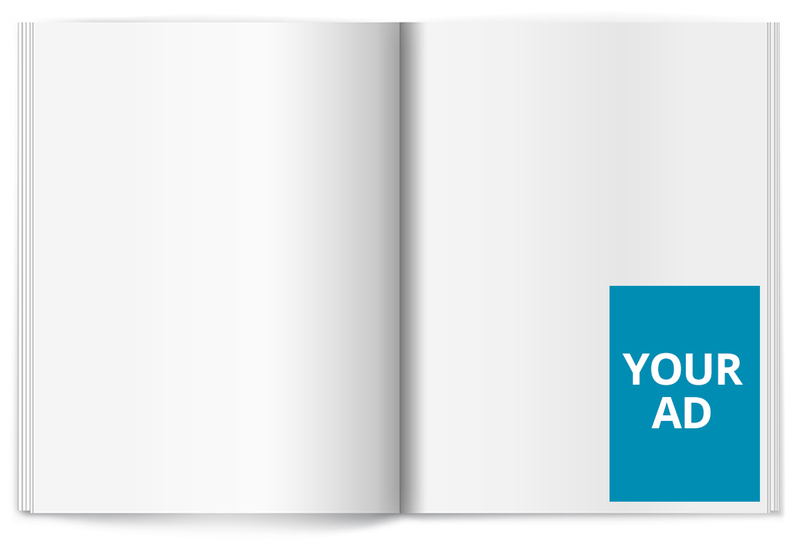 Following publication, you receive an eprint of your published Corporate Profile plus 250 full-color glossy reprints. 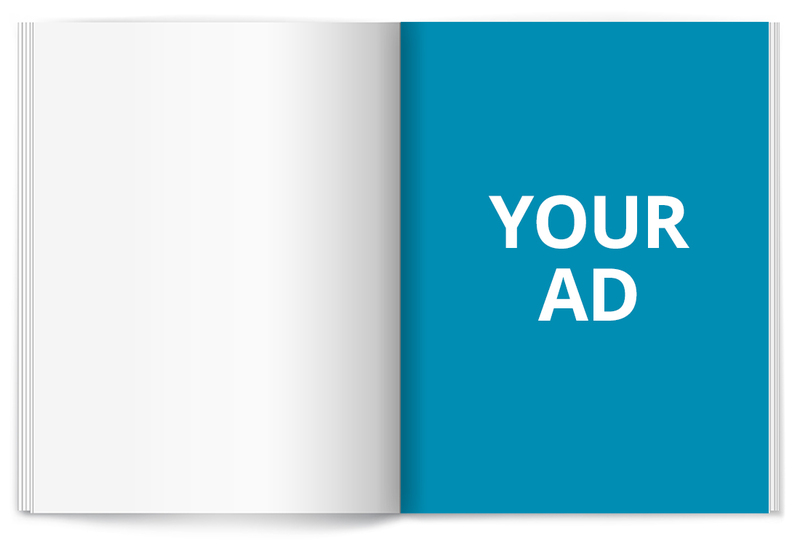 All Corporate Profiles include a FREE Executive Interview and 250 printed reprints. Need Help Writing Your Corporate Profile? Free up your staff resources with our turnkey editorial services. 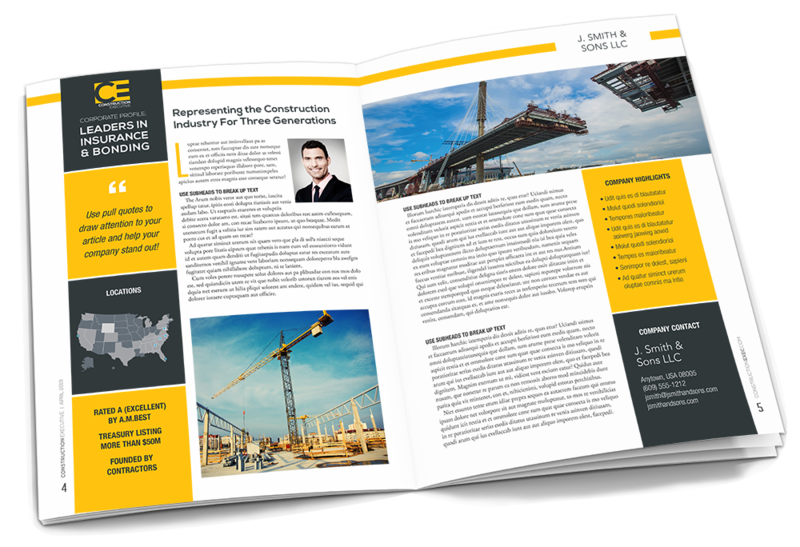 CE will provide you with an experienced, seasoned construction writer to conduct research, interview your key staff and customers, write the draft advertorial for you, and make revisions. CE’s professional writer will also secure your images, company logo, contact details and complete the submission form. 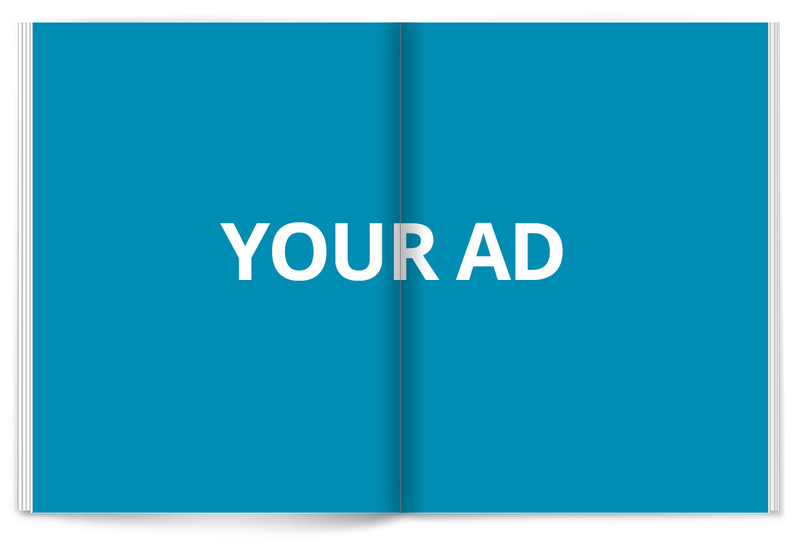 Editorial services are only $500 for a one-page advertorial or $750 for a 2-page advertorial. 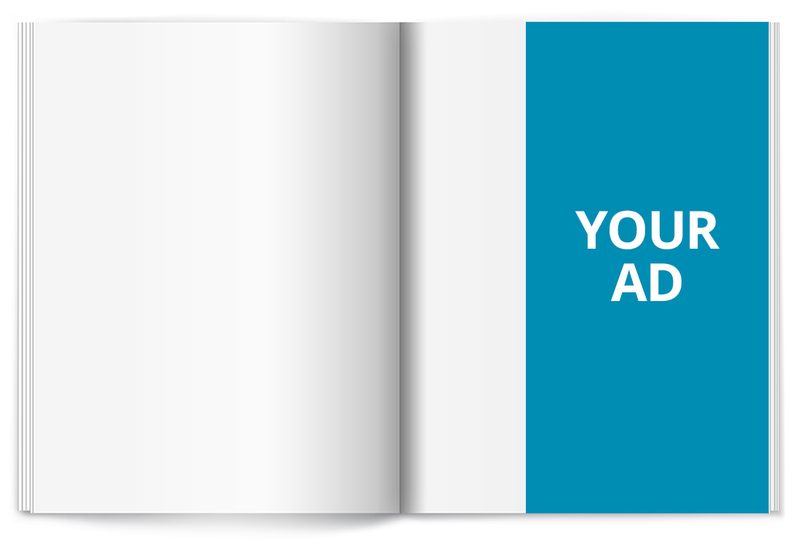 All Corporate Profiles include an Executive Interview and 250 printed reprints. 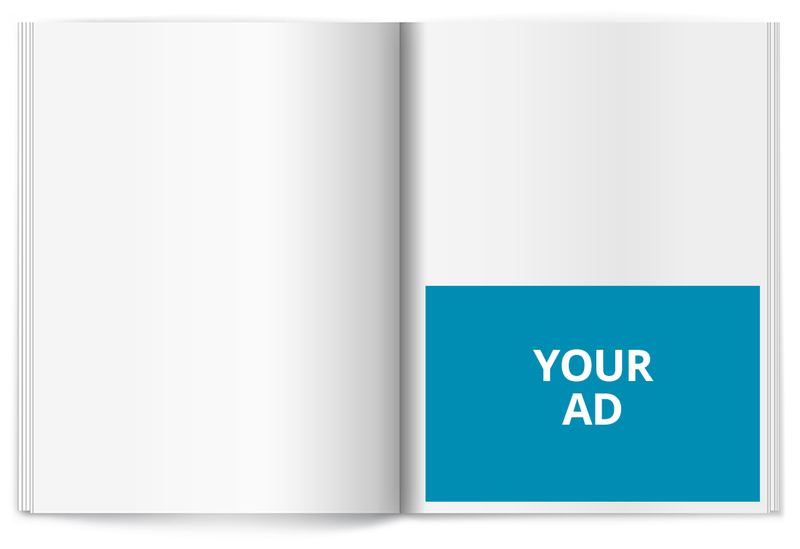 Advertisers that purchase a half page or more will be invited to participate in CE’s Executive Insights article. Please enter the name of the company who will be utilizing the advertising space. By submitting this order you agree to be bound by the Advertising Terms and Conditions (opens in a new window).